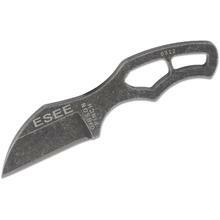 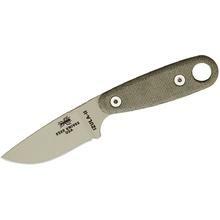 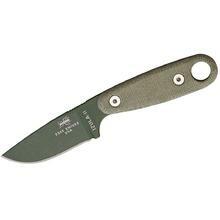 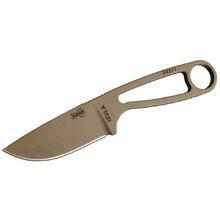 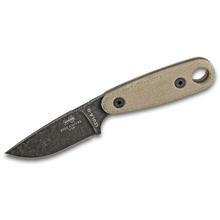 The ESEE Neck Knives are world famous. 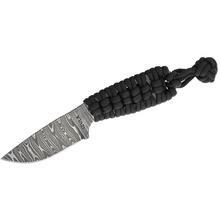 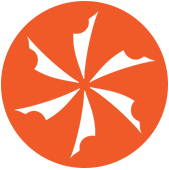 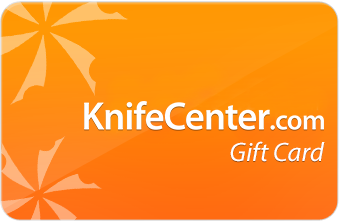 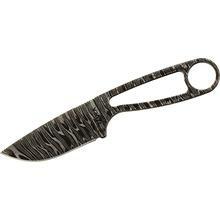 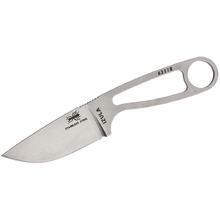 The IZULA neck knives revolutionized the market for its great style and quality. The Candiru is a slightly smaller model of neck knife.